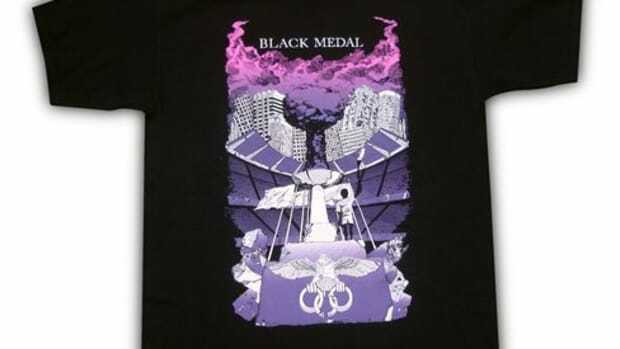 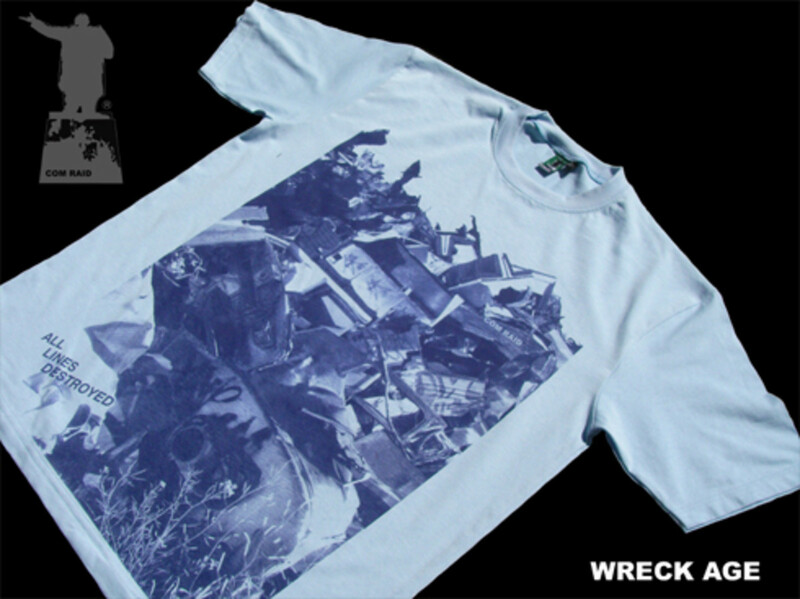 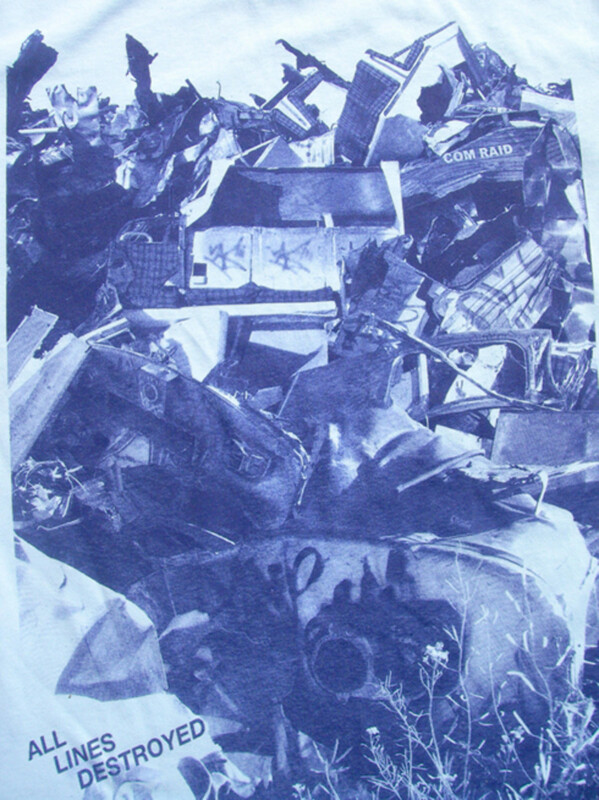 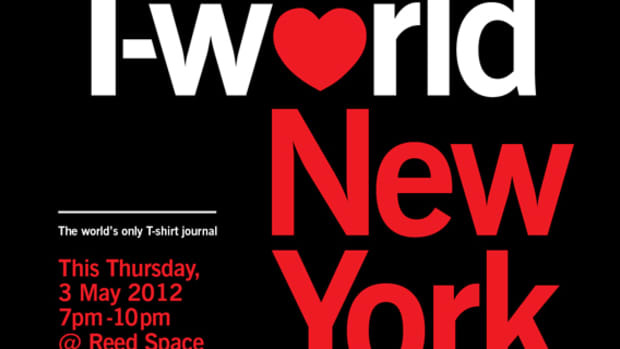 A new Com Raid T shirt, &apos;Wreck Age&apos;, has dropped at World in New York. 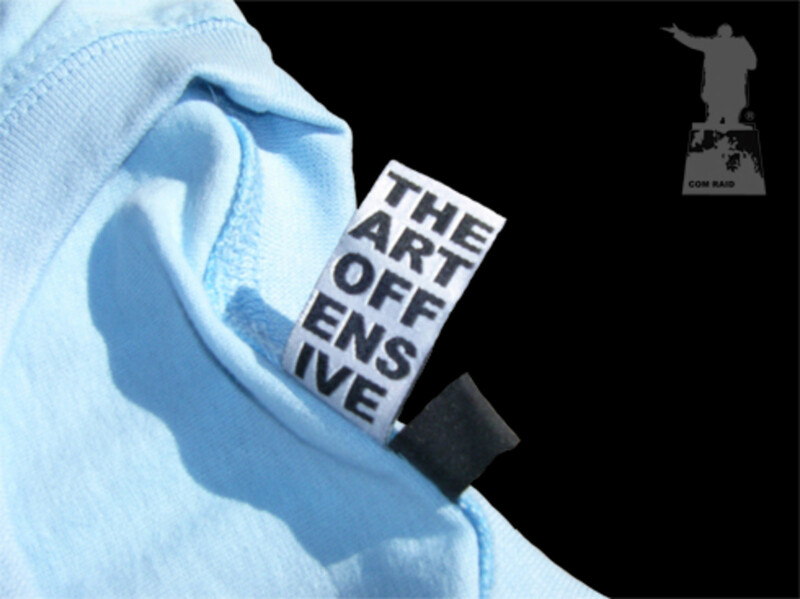 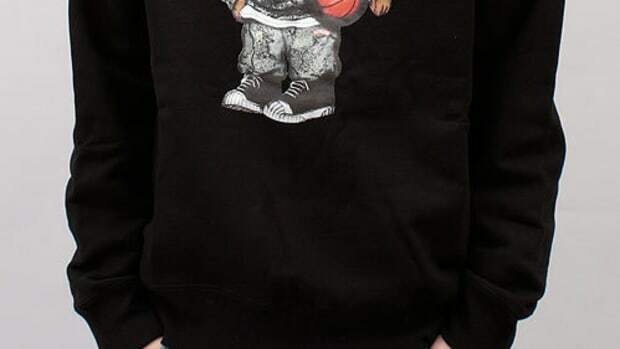 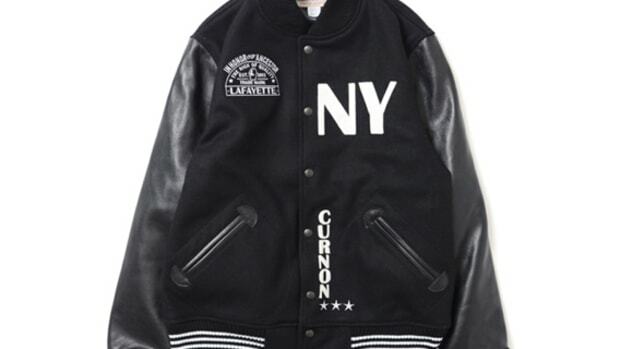 The new design is a high quality oversized print on a custom fitted garment made from union hands. 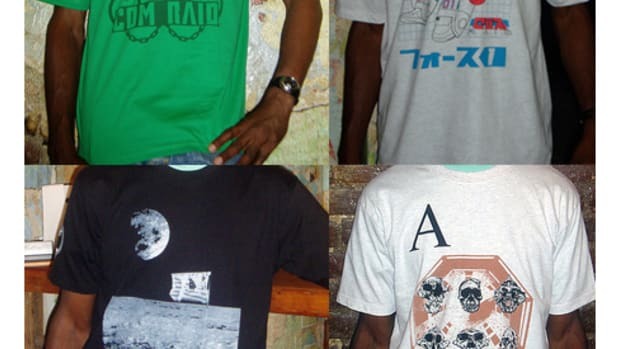 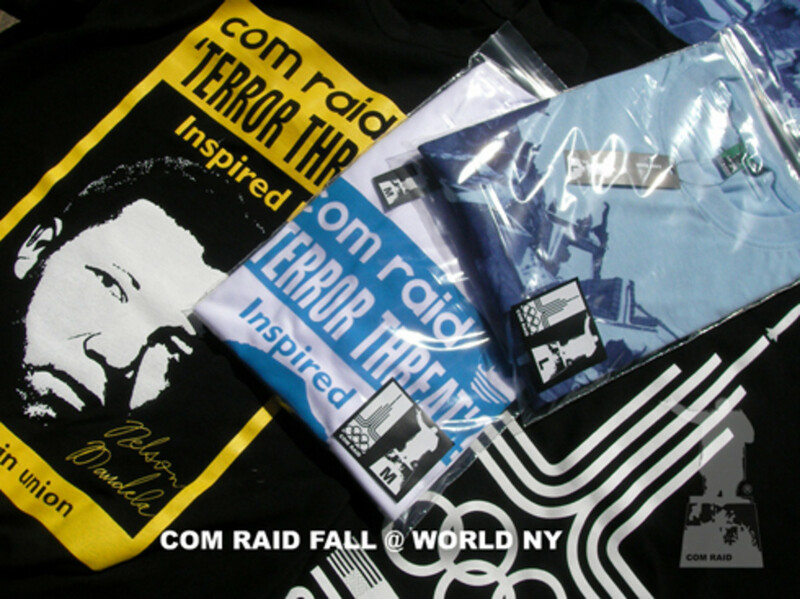 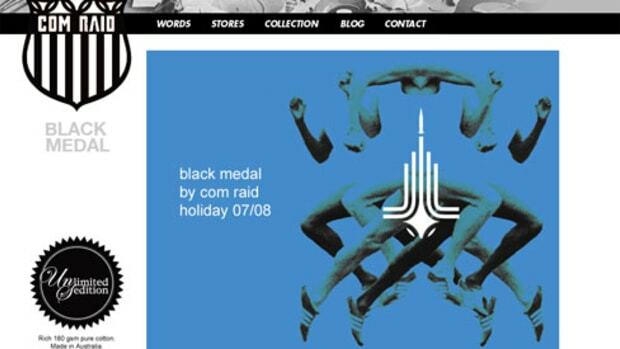 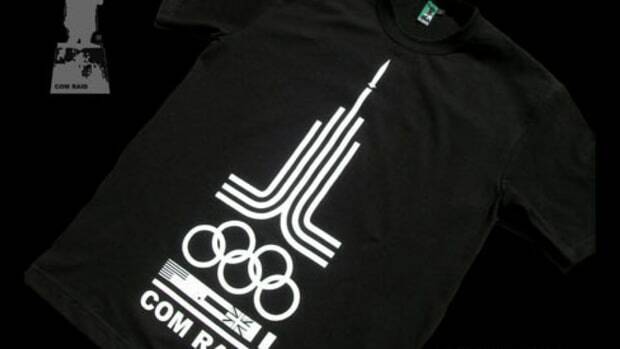 Also World is now stocked with the Fall/Winter line from Com Raid. 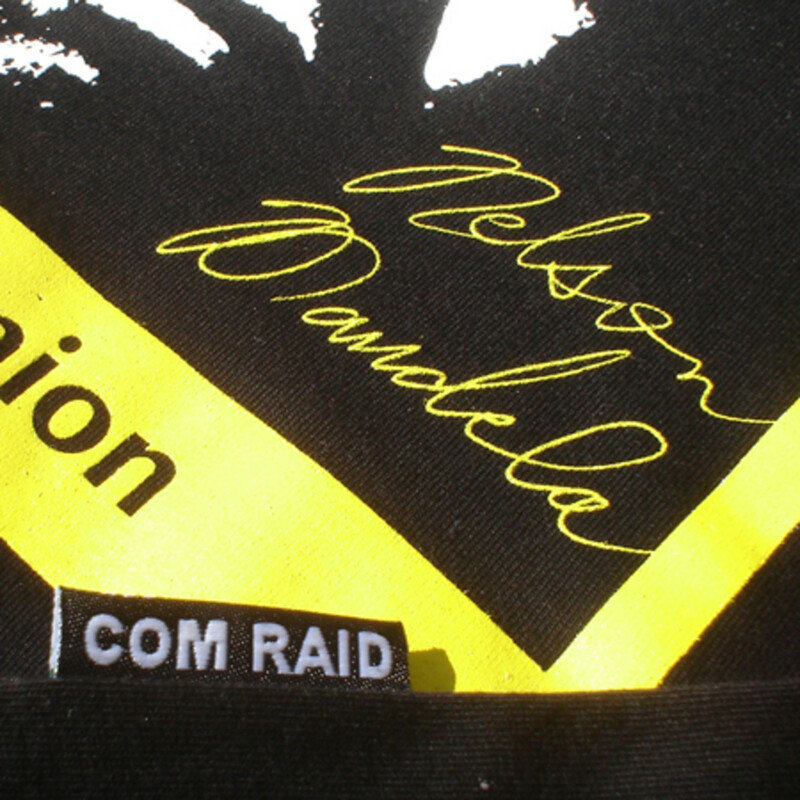 Keep your eyes on Com Raid - The Art Offensive.